The wine combines rich, ripe, dark berry fruit and spice of Shiraz with the elegant, red berry fruit and structure that Cabernet offers. The velvet trait of Merlot fleshes out the palate with its soft plummy fruit. The Mr. Riggs Wine Company can be summed up in two words; Winemaker’s Wine. Besides 23 vintages in Australia (including 14 at Wirra Wirra), Ben has presided over a further eight overseas; including the Napa Valley, Bordeaux, Greece, Italy and the South of France here he continues to consult overseas. 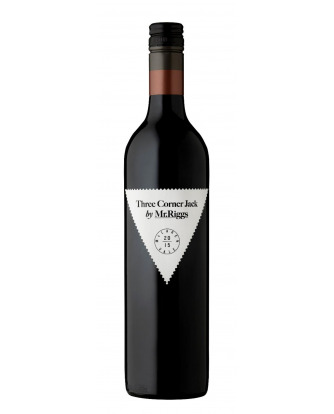 With a broad appreciation of wine styles and winemaking practices under his belt, 2001 saw the first release of the Mr. Riggs Shiraz and it set the trade abuzz. Mr. Riggs is now an iconic Australian label with a cult following. Based in his beloved McLaren Vale, Ben sources the very best fruit from individual vineyards in McLaren Vale, the Clare Valley, Adelaide Hills, Langhorne Creek, and from his own Piebald Gully Vineyard. Each and every wine is intended to express the essence of not only the vineyard but also the regions terroir. 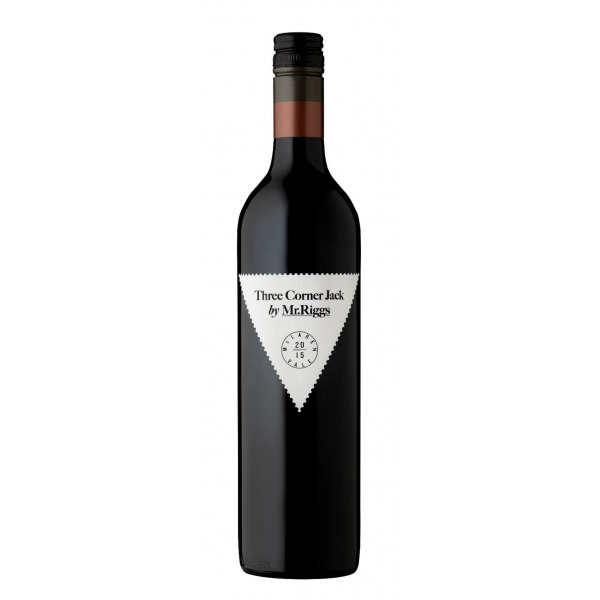 James Halliday Wine Companion Five Red Star Rated Winery.